Cameo Tunes immerses you into the vibrant culture of The Bahamas through music. Are you in the mood for a lip sync party with your favorite artists? 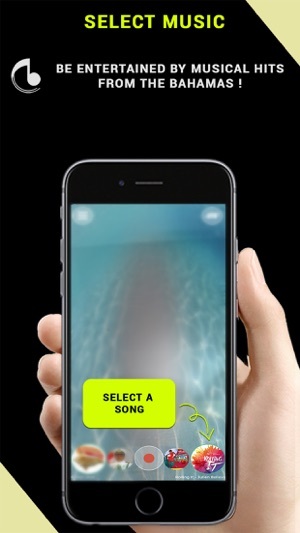 Feel the vibe with Cameo Tunes: a lip-sync jukebox at your fingertips. 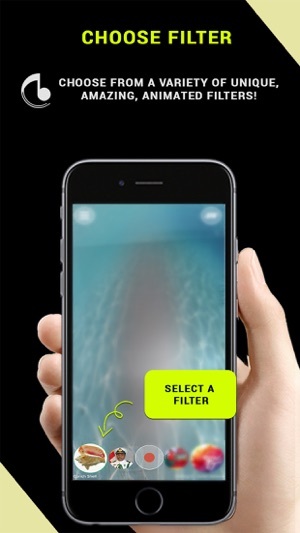 Bringing life to everyday filters with your favorite songs. * Animated Filters - apply unique, animated filters to your head and / or face. * Song Selector - scroll through a variety of songs, particularly those offered by musical artists from The Bahamas. 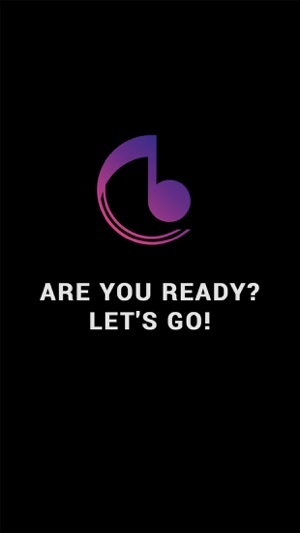 * On-screen Lyrics - learn the words of your favorite songs while you lip-sync to the music. 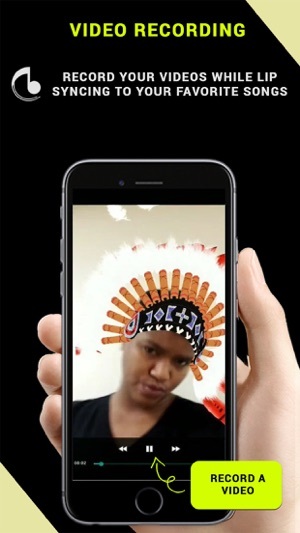 * Video Recording - record a video of yourself wearing one of the fantastic filter, while lip syncing to the song of your choice. * Video Sharing - share your recorded videos to your favorite social platforms and more. 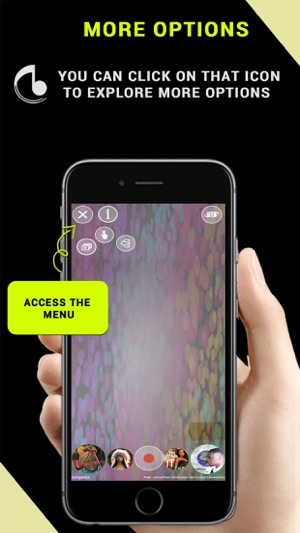 The use of the camera and microphone is strictly to allow you to record your videos within Cameo Tunes. The use of the Media permission is strictly to store the videos on your device. 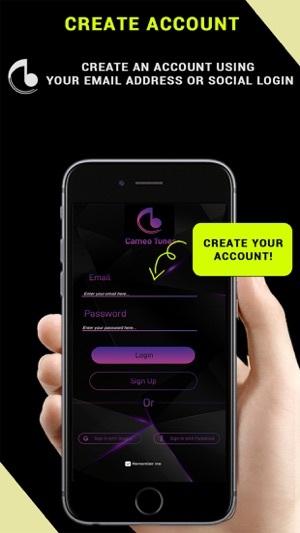 Cameo Tunes nor CSB Tech Emporium stores your data outside of the app. Small enhancement to the Login buttons and process. © 2018 Cameo Tunes. Powered by CSB Tech Emporium.